Many people use food as a tool to feel in control of a situation or soothe negative feelings. Chronic stress can cause physical changes in the body, leading to more compulsive behavior such as overeating. By being aware of feelings when we are eating, we can use tools such as substituting lower calorie food options or relieving stress at the source to reduce the impact of stress eating on your health. Here are some helpful solutions for you to use on a daily basis to cope with stress eating. When you think you might be stress eating, take five minutes and think about weather you are truly experiencing physical hunger or if you are eating due to stress, emotions, or boredom. Keep a log or journal your emotions to help yourself identify patterns in behavior. Find a non-food way to manage your stress. 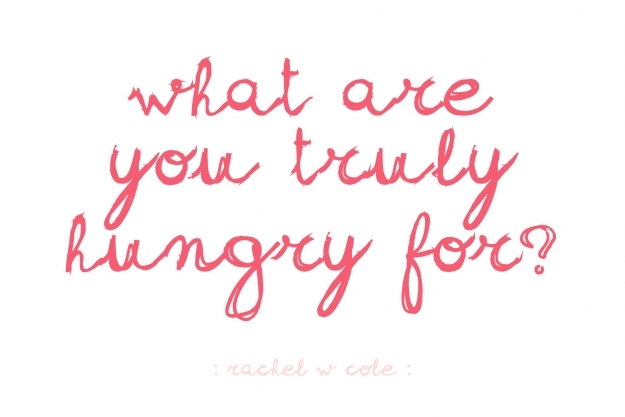 Pick one thing to do or tell yourself when you notice you want to eat but aren’t hungry. For example, a motivation or goal, positive self talk; you could think about the weight you’ve lost, the success you’ve had when not stress eating, or the hard work you’ve put into eating healthy. Have a distracting task to keep your hands and mind busy. Being physically active is a great way to improve mood and decrease stress. If you are exhausted from a long day, pick up a good book to read and take it to your bedroom where temptation is out of reach. Be mindful of your food. If you are hungry, take a serving of food and put it into a bowl or plate instead of eating out of the whole bog so you know how much you’ve eaten. Plan your meals or snacks in advance so it’s easier to stay on course. Keep recipes for healthy comfort foods on hand. Modified recipes that cut down on fat, sugar, and carbohydrates are sometimes even tastier than “original” recipes!